Splashers started at Netherstowe in 1996 to offer a different approach to lessons. During my early teaching and coaching career I could see many swimmers with very poor technique. 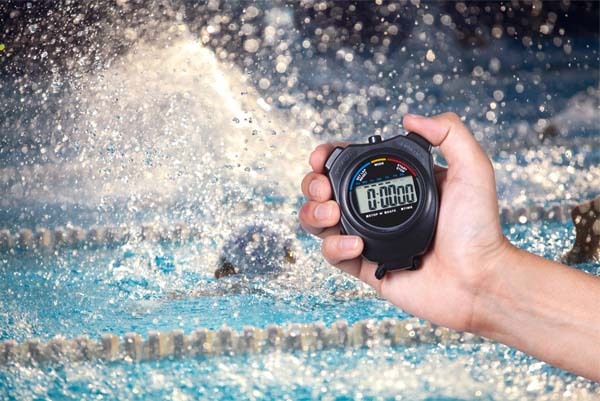 Getting technique right on short distances is essential or swimmers will be fighting the water, working hard but not achieving distance or speed. Good technique will maximise propulsion and minimise resistance. Once learned swimming is one of the few sports that can be enjoyed at any age. 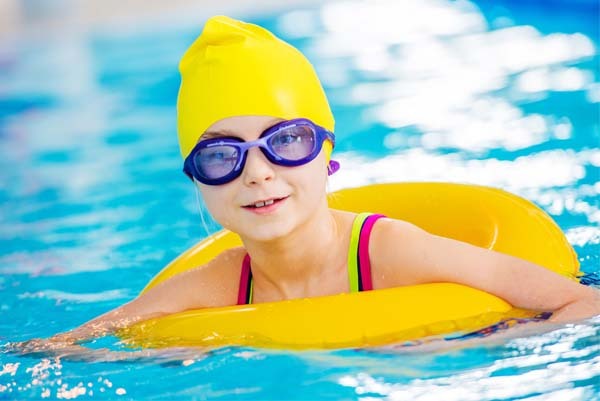 At Splashers we feel it is very important for the children to know that water is great fun but must also be respected, we teach them how to look after themselves and others safely in and around water. 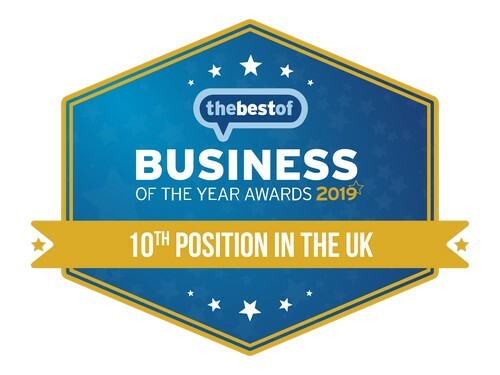 Our Latest Awards, voted for by you. Thank you. Thank you all for the amazing feedback you have given on The Best of Lichfield web site.